If all TV advertising for cleaning products were to be believed, doing our household chores would be a breeze. The truth is that if it sounds too good to be true it is probably not. Take a look at the following cleaning products that don’t do what it says on the tin! It can be difficult for the hard-working man or woman to find the time to clean their home, and when they do it’s not an enjoyable process. 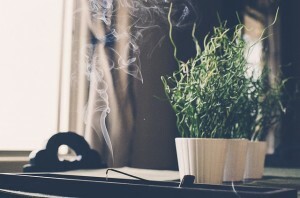 Don’t worry – we’ll teach you to tidy your property while staying completely calm and serene. Read below now to learn the secret art of stress-free cleaning. Many people do not realize how much heat is lost through attics, walls, etc. in their homes. If we took the time and effort to make sure our lofts are properly cleaned and isolated, we would be able to conserve energy and save a substantial amount of money. 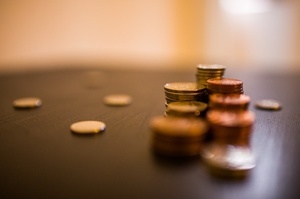 Do you know how you can save money by cleaning your attic, apart from increasing its energy efficiency? Cleaning your loft can be a great way of doing so. Let us take a look at ways to achieve this with the help of Cleaning Smyrna. 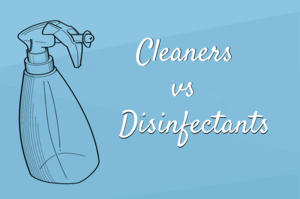 Cleaners Vs. Disinfectants – What Do You Need To Know? Many homeowners are satisfied with cleaning their homes with just soap and water. Of course, there is nothing wrong with that and they can still get rid of harmful germs. According to recent studies, the regular cleaning of your home will help keep your family healthy and happy. Unfortunately, there are areas often left behind, areas where allergens tend to build up. Instead of stressing over it, why don’t you hire the cleaning services of professionals in Smyrna, GA and make sure every nook and cranny are thoroughly taken care of. Do you like cleaning your home? Do you find it therapeutic in some way? Or do you often scowl at the sole thought of having to clean up? No matter how you feel about it, cleaning is a job that needs and has to be done. 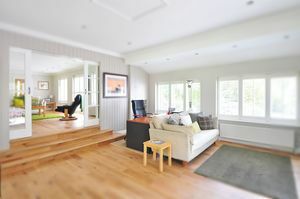 The best thing about it is that you can hire professional cleaners and you’ll receive excellent and efficient service! 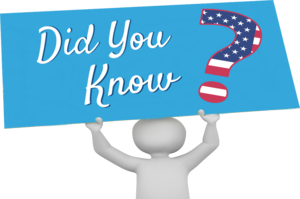 Here are 10 interesting facts about cleaning in the US.